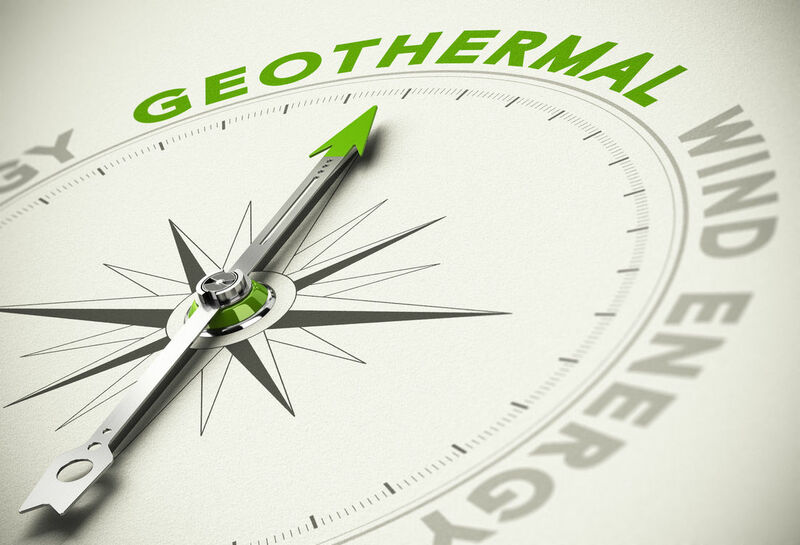 Did you know that a geothermal heat pump will immediately save you 30 to 60 percent on your heating and 20 to 50 percent on your cooling costs as compared to conventional heating and cooling systems? These systems are low maintenance and use clean renewable energy. Additionally, they have a significantly longer life span, and are much quieter than other cooling systems. 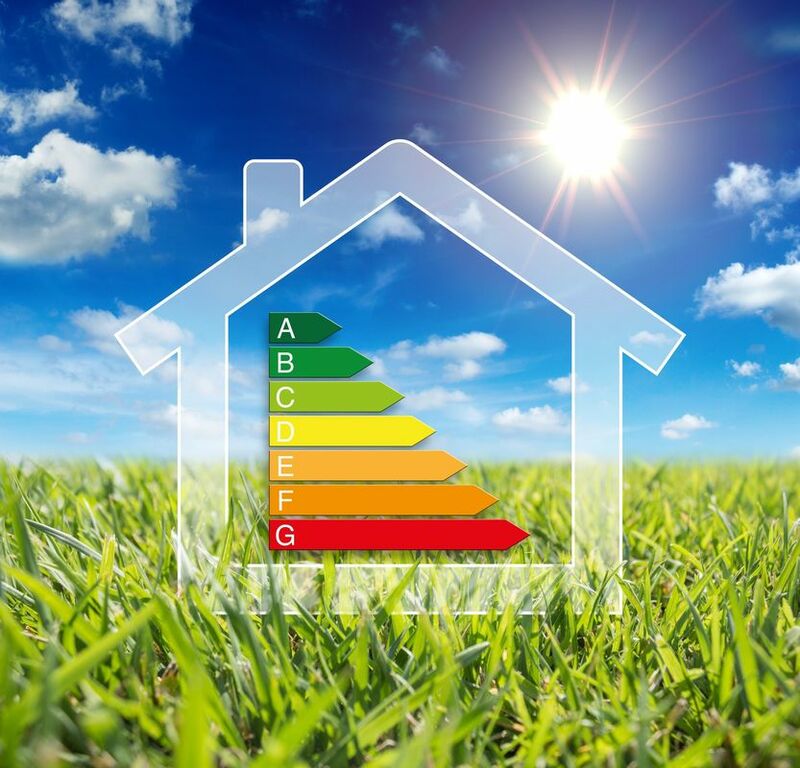 Geothermal heat pumps can be installed in residential, commercial and even uniquely fitted situations. With installation you will also find a variety of local, state, and federal financing, incentives and rebates available. 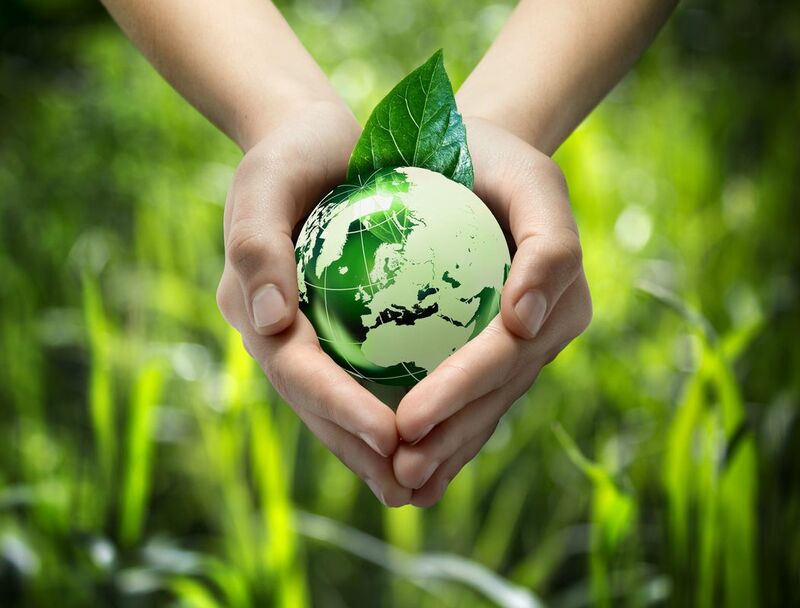 ​Contact us today to find out how a Geothermal heat pump can benefit you!